We learn from a young age to have respect for fire. It is one of the most powerful and destructive forces on the planet, and can be difficult to stop once it gets going. This is because when materials burn they release gases. These gases then combine with oxygen and create larger flames which burn more materials, and so the cycle continues. With a constant fuel source and oxygen, a standard fire can double in size every minute, and a forest fire can spread at a rate of 25 km per hour. The risk of a fire breaking out in specific industries such as oil refineries or certain manufacturers is very high. People who work in these sort of environments have to take many precautions to keep themselves and other staff members safe. One of the most important precautions to consider is making sure everyone has the right protective clothing. 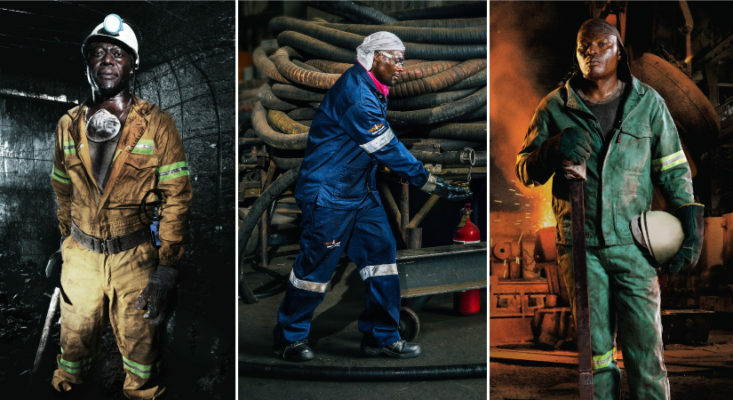 Specialised flame retardant workwear will protect wearers from superficial burns, severe injury and even loss of life. It can also afford workers a little more time to contain accidents at work, preventing large-scale damage to property and the environment. When deciding which type of fabric to go with, it’s important to consider your work environment. Flame retardant fabrics are useful in environments where the risk of flame-related incidents is low to moderate. Flame Retardant garments will provide adequate protection to boilermakers and welders. Inherently flame retardant fabrics, like Nomex® by DuPont™, thrive in workplaces where the risk of flame-related incidents is constant. When selecting your protective wear, keep in mind that flame retardant fabrics are chemically treated, thus users must be careful when laundering them as some of the chemicals are water soluble. Dry cleaning is recommended. Inherently flame retardant, on the other hand, has protection woven into the fibres so the flame retardant properties cannot be washed out. 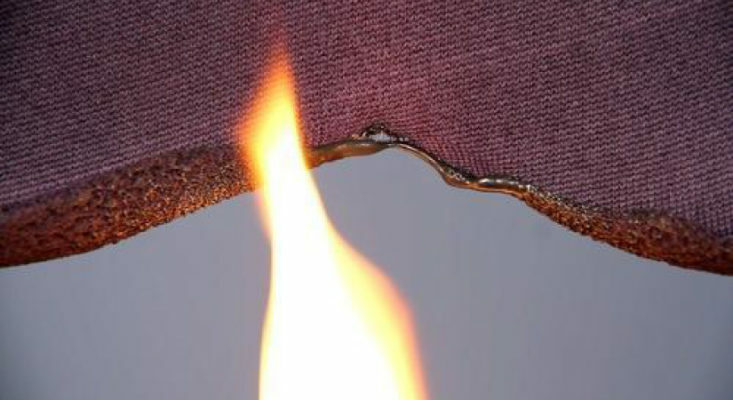 How do Flame Retardant and Inherently Flame Retardant Fabrics Work? Whereas most materials and fabrics release flammable gasses when they come into contact with fire, flame retardant materials do not. This stops the combustion process. Instead, flame retardant materials either smoulder slowly or char, forming a layer between the fabric and the flame, or self-extinguish entirely. Some flame retardant materials even release gases like water and nitrogen thereby diluting the oxygen and flammable gases and ‘retarding’ the spread of fire. The manufacturing of flame retardant products is regulated. When purchasing protective wear, make sure it complies with all the relevant manufacturing and safety standards. For example, Sweet-Orr products are certified with SABS ISO 9001, SANS 1387, EN1161, EN11612 and EN14116. 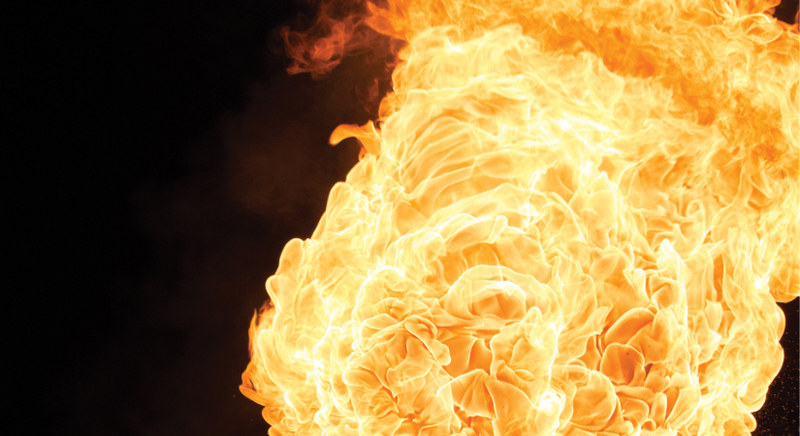 Flame retardant fabrics aren’t all equal, and expert knowledge is required to select the right combination of chemical compounds or inherent fabrications to protect workers in different environments. 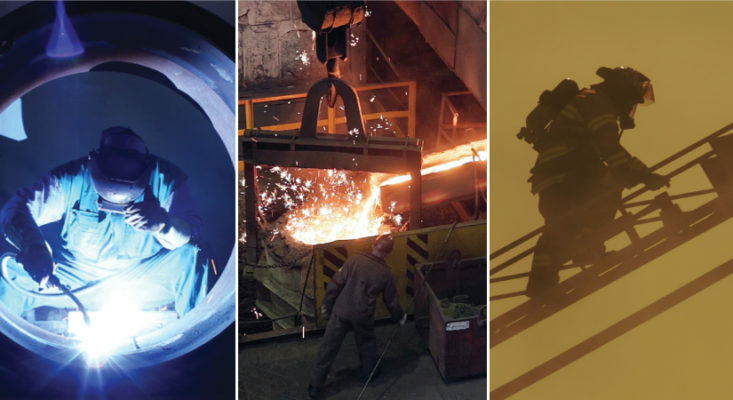 At Sweet-Orr, our skilled team can help you choose flame retardant continental suits, jackets, trousers and boiler suits for a variety of industries and applications. This entry was posted in PPE, Products, Safety Tips and tagged flame retardant fabrics, flame retardant products, flame retardant protective wear, flame retardant workwear, inherently flame retardant fabrics.